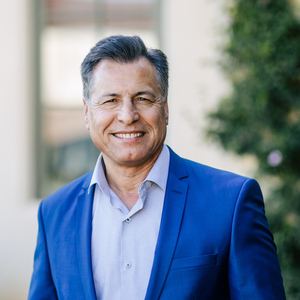 Rich Harik moved to the South Bay in 1983 from Los Angeles after he graduated from USC with an Electrical Engineering Degree on a full scholarship. He started his career as a computer design engineer In Torrance. Rich gradually transitioned from Engineering to Marketing and Sales, he held positions in Marketing, Sales and Management with Fortune 100 companies: Ricoh, Epson and Xerox. Rich entered the Real Estate profession with extensive Sales, multi-million Dollar Contract Negotiations and Leadership Skills. Rich has lived in Manhattan, Hermosa, Redondo and Rolling Hills Estates since 1983. Rich is fluent in French, he enjoys reading, traveling, cooking and exercising.